The DuoSIM-Advanced Load Tester (LT) is the most powerful eNodeB performance testing solution on the market. 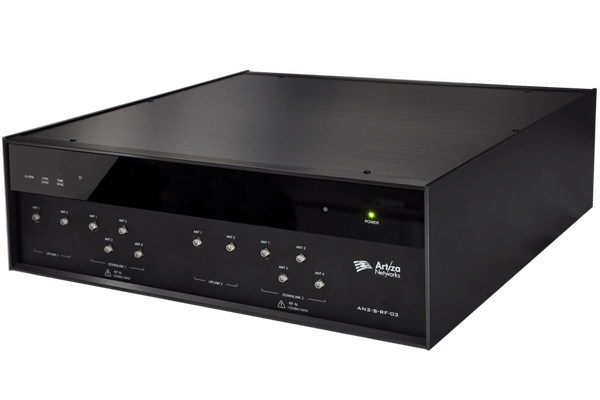 Built on a standard ATCA chassis with high-density blades, it offers the lowest cost per UE to maximize your ROI. By simply adding or removing modules or chassis, the system is fully scalable. It can deliver the enormous capacity required by C-RAN and massive MTC with market-proven stability, even under the world’s most demanding network conditions. The DuoSIM-A LT is simply the most powerful eNodeB testing tool on Earth. Even when operating at maximum capacity, the stability of the DuoSIM-A LT has been market-proven by the world’s most advanced vendors and operators. Identify problemsbefore they affect your customers. The LT uncovers issues through capacity and duration testing that are impossible for less robust test systems to detect. Find an eNB’s true capacityby testing it against worst-case scenario network simulations. Our customers build and operate the most advanced mobile networks in the world. The DuoSIM-A LT stays on the cutting edge of RAN technology to meet the challenges of the latest mobile network features. Boost your NB-IOTcapabilities by lab-testing eNodeBs against the massive number of IoT devices they will manage in a real network environment. Break new ground with MIMO and Carrier Aggregationconfigurations that are beyond the capacity of other eNodeB testers. 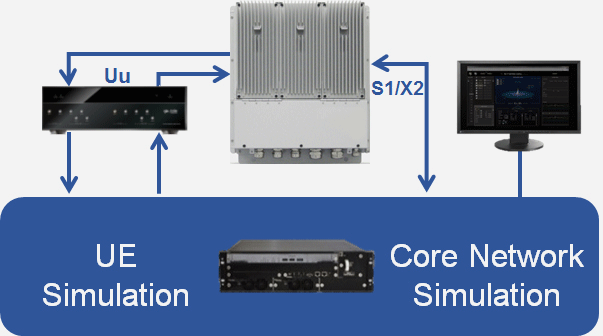 Use our modular hardware for C-RANtesting or small cell testing, and scale easily as your testing needs change. The next generation of mobile networks is coming. We’re already taking steps to reduce the impact on our customers’ CAPEX and OPEX by delivering forward-thinking products and solutions. Invest in 5G-capable hardware:the DuoSIM-A uses highly advanced, stable hardware that can be reused for a smooth transition into testing for the 5G era. 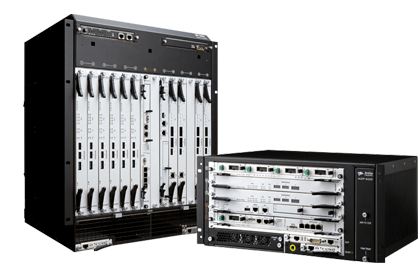 Meet demands for mobile broadband, ultra-reliability, and massive connectivity:verify your eNodeB’s latency, throughput, and performance. 10 Gbps, 1M devices/km2, <1 ms latency:only the DuoSIM-A is powerful enough to help your developers meet 5G performance targets. 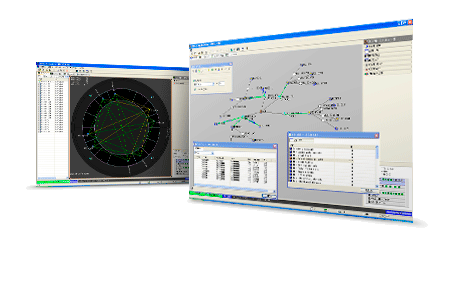 The DuoSIM-A LT is updated continuously with new features and functions to keep pace with the rapidly changing needs of LTE, LTE-A, and LTE-A Pro networks. Even cutting-edge eNodeB features can be tested at the full capacity they are likely to face on a live network. For both vendors and operators, full-capacity assurance testing is essential for avoiding costly equipment failure and network outages. Planning deployments for large, multi-vendor networks requires an in-depth understanding of the capacity and limitations of infrastructure equipment. The LT delivers the testing power necessary for MNOs to accurately benchmark and compare eNodeBs across vendors or product lines. Make crucial network buildout decisions confidently with the DuoSIM-A LT’s detailed test results. Things don’t always go as planned. Network infrastructure needs to be able to respond to unexpected C-Plane or U-plane traffic patterns. Special events, natural disasters, and emergency situations can all cause network loads that far exceed normal subscriber behavior. Load testing with the DuoSIM-A LT protects operators from being caught unprepared.